As the Android operating system has grown, Samsung has not just grown with it, but completely dominated it. From the platform’s early days it has complemented the software with aggressive hardware and pleasing aesthetics. 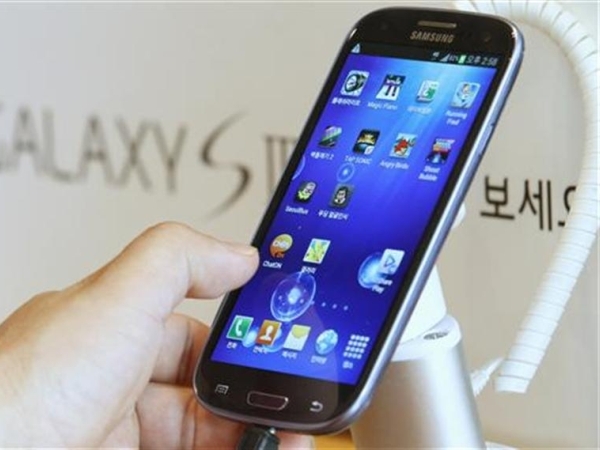 The South Korean manufacturer has sold more mobile phones than any other Android device manufacturer, and this success has been entirely built on Samsung’s Galaxy brand which to date has churned out over 100 separate devices. Samsung’s Galaxy S range of flagship smartphones has been one of the major reasons behind Samsung achieving such success at the market. In all honesty, the Galaxy S series devices have done as much to help the Android operating system grow, as the platform has done to help it grow. Today we take a trip down memory lane, and take a look at the Galaxy S series flagships from the year’s gone by. The original Samsung Galaxy S was released in June 2010 and by the time it was taken off shelves, the handset sold over 24 million units worldwide. This Android device was pitted against the iPhone as a high-end, premium smartphone alternative. The Galaxy S set the tone for the rest of the Galaxy series and as such sealed its legacy forever. The phone came with 1 GHz processor, a 4.0-inch AMOLED screen and had a 5MP rear facing camera without a flash, and a front facing VGA camera. The Galaxy S came with impressive specs for the time and was generally accepted to be one of the better devices to come with Android on-board but the sales still were a little disappointing. The device was originally launched running Android 2.1 Eclair, and was later updated to 2.2 FroYo, and finally then finally updated to 2.3 Gingerbread before being ignored by Samsung for further updates. The Summer of 2011 saw what probably was the game changer for Samsung. The South Korean company which had been making phones long before its competitors, HTC and Apple had even stepped into the industry was finally going to have its moment of glory. 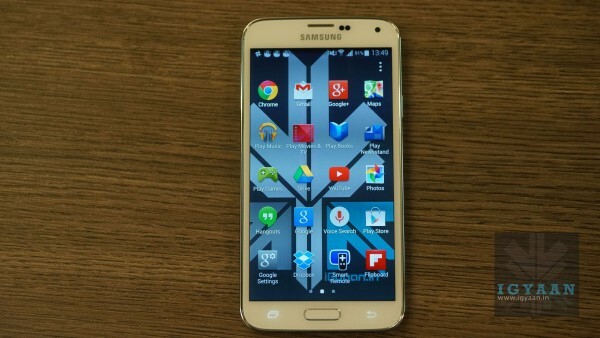 The Galaxy S2 turned out to be the device which secured Samsung’s place at the top of the Android tree. The S2 launched in more than 120 countries in the summer of 2011, and was met with great reception with over 50 million S II being sold by Samsung Worldwide. The phone was big on internals, and featured a dual-core Cortex A9 processor paired with 1 GB of RAM and a newer generation, 4.3-inch Super AMOLED display. The display was also covered with the first generation Corning Gorilla Glass coating. There was an 8MP rear camera and this time it came with a flash. The front camera was also bumped to a 2MP camera. The design pattern evolved from the first S series handset and saw the impressive hardware being nicely tucked into a squared design that was very thin. Importantly, the phone’s design incorporated space for a Removable Li-Ion 1650 mAh battery which was one of the biggest draws for the phone. 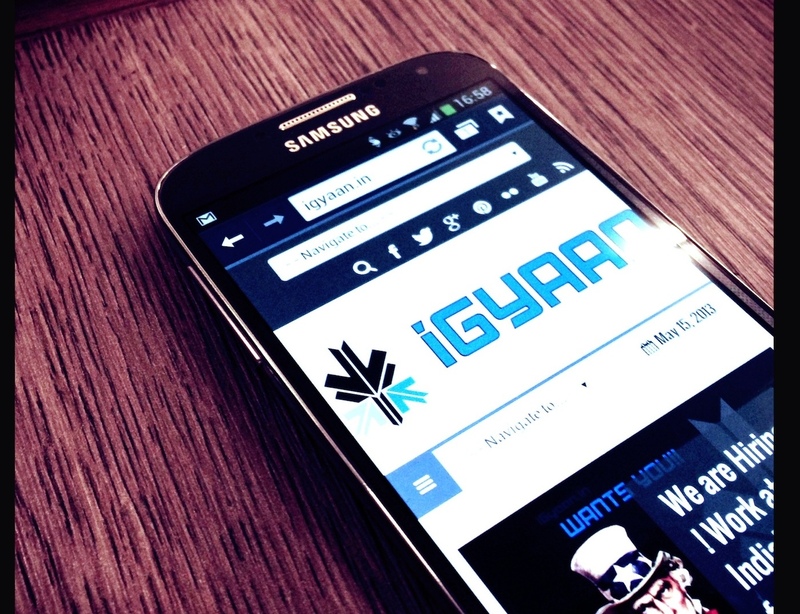 If S II was good, then S III was going to be even better for the South Korean tech giant. 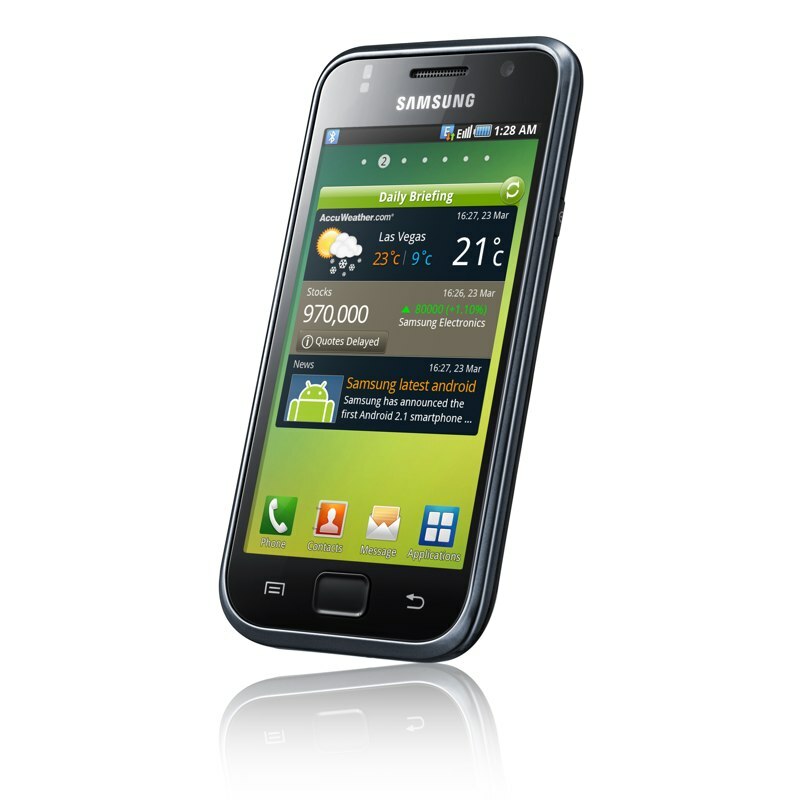 Riding on the back of the S II, Samsung came into 2012 firmly as the market leader. The S series phones by now had evolved from being just high-end Android offerings, to being positioned as the “Anti-iPhone” smartphones. S III was at that time Samsung’s best-selling smartphone to date. It’s helped the South Korea-based company dethrone Apple’s global market share, and it made the Galaxy S series name synonymous with Android. S III saw a design change for the Samsung Galaxy S series. The S3 perfected on the chinks of the phone before and came to the market as a beautiful offering curved design and brilliant specs. The smartphone was powered by a quad-core 1.4GHz Cortex-A9 CPU, while the Mali-400MP GPU also showed up alongside 1GB of RAM. The phone retained the 8MP rear camera but produced better pictures owing to ertain software improvents. The display on the phone was a 720p HD resolution SuperAMOLED screen. S III came with Android 4.0 Ice Cream Sandwich which paired with the internals produced great results. Samsung also started to significantly improve things at the software end starting with the S III. It included many additional features such as Smart Stay, which wallowed the screen to stay on when the user was looking at it. The S III also introduced the Nature UX, whichbrought in new notification whistle and watery sounds when unlocking the device. All of these addtions very popular with its growing customer base. 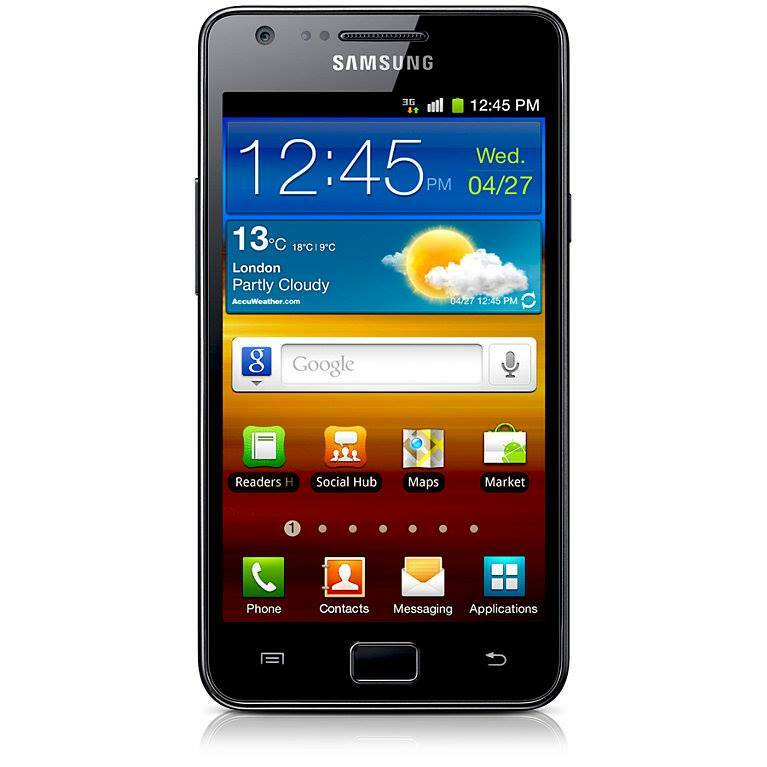 Samsung introduced in 2013 the Galaxy S IV. Samsung sold over 40 million of these in just the first 6 months, and by the end of the year ended up with 65% market share of all Android devices but according to reports from that time, the company apparently was’nt too happy with its showing. Nonetheless, the phone again managed to cement its supremacy in the market. The handset was built around a 5.0-inch, 1080p SuperAMOLED screen. Samsung fitted it with a higher clocked a 32-bit, quad-core version of the Qualcomm Snapdragon 600 processor clocked at 1.9 GHz. The phone used 2 GB of RAM for smooth performance. It came with a minimum of 16 GB of internal storage and a beefy 13MP rear camera. The S4 also came with a heart rate sensor which was a first for the market. 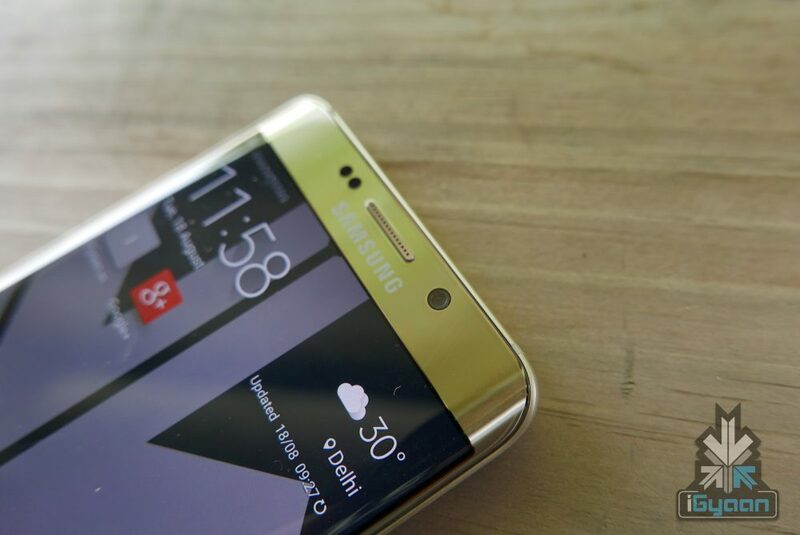 2014 saw Samsung bring to its fan base the S5. The galaxy S5 was not a huge departure from the S4. Key differences lay in an upgraded processor, camera and nifty features like water/dust resistant body. The phonesaw great sales at the market, and was widely appreciated for its design which saw a polycarbonate rear panel that provided access to a removable battery. The S5 came rocking two Quad Core processors, one clocked at 1.9 GHz and the other at 1.3 GHz. Samsung claims that unlike its predecessor, the Galaxy S5 had both the quad cores running simultaneously thereby giving you the experience of a true octa processor. The phone used the 1.3 GHz Quad core to handle the lighter applications, whereas the more power intensive apps (HD games, HD video playback) were taken care of by the 1.9 GHz Quad Core processor. 2 GB RAM is what supports the processors in the Galaxy S5. The last iteration of the Galaxy S series phones came in multiple variants in 2015. 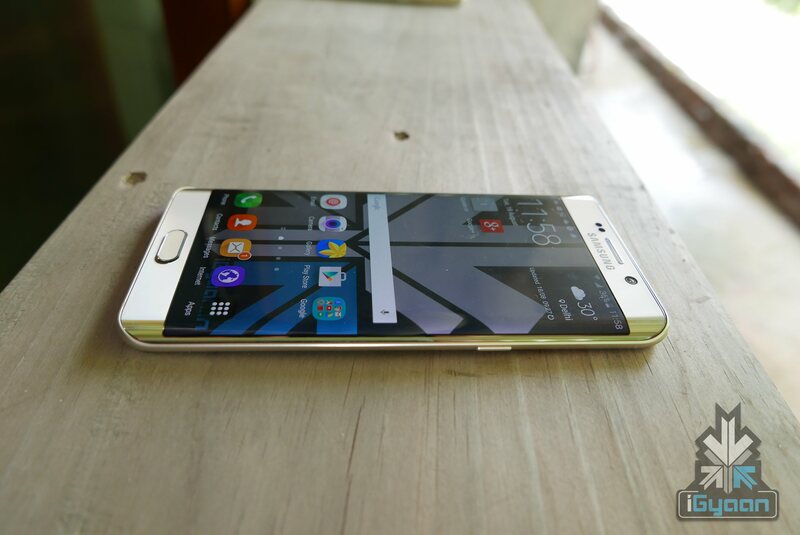 The S6 was avaialble in three variants, the standard S6, the more fancy looking S6 edge, and the S6 edge+. The Samsung Galaxy S6 featured many radical changes. The company moved a more premium metal and glass build. The use of these new build materials not only makes for a device that is still one of the best looking in the market, and frankly was a far better designed smartphone than the previous years had seen. It did though result in the doing away with the microSD card slot and removable battery. Talking about the two most well recieved variants of the S6, both carried almost identical specs, and only diffrered slightly when it came to the processor and battery power. Both of them sport a 5.1-inch QuadHD Super AMOLED (577ppi) and feature 3GB LPDDR4. The former handset is powered by 2.1GHz Exynos octa-core, while the latter embeds a bit powerful 2.5 GHz Exynos octa-core processor. Running on Android 5.0.2 Lollipop with 16MP rear and 5MP front snapper, the standard Galaxy S6 gets its juice from the 2550mAh battery. On the other hand, its curvy counterpart boasts a slightly robust 2600mAh battery. what has igyaan come down to?